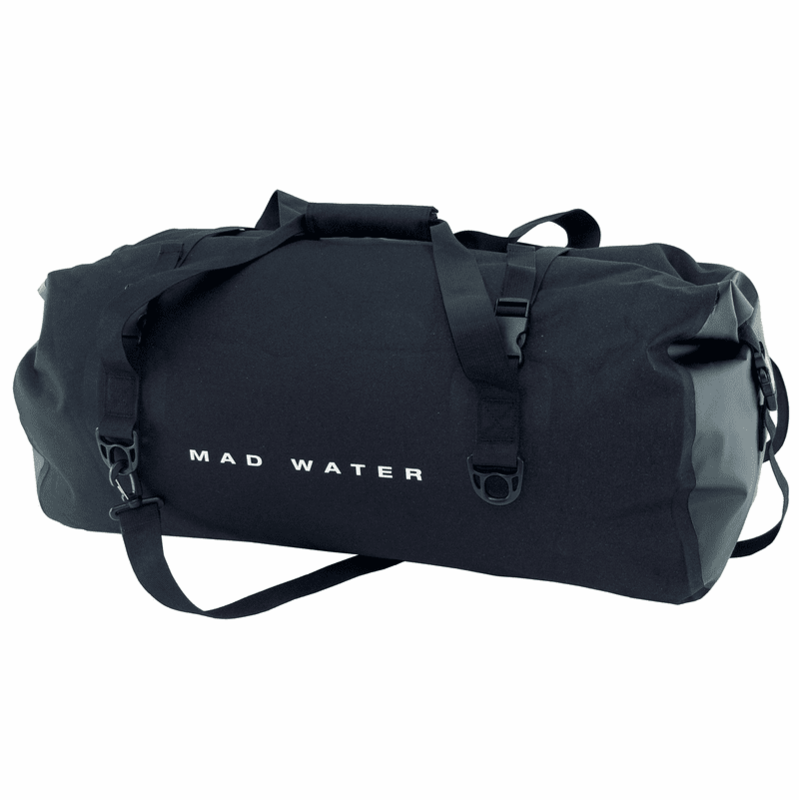 The 60 Liter Classic Roll-Top Duffel Bag is perfect for that extended trip on or around the water. Each Classic Roll-Top Duffel has a seamless PVC interior, and an attractive nylon fabric exterior. Features include 4 deluxe D-rings, an adjustable removable shoulder strap, cross-body cinch straps, and a padded carry handle.